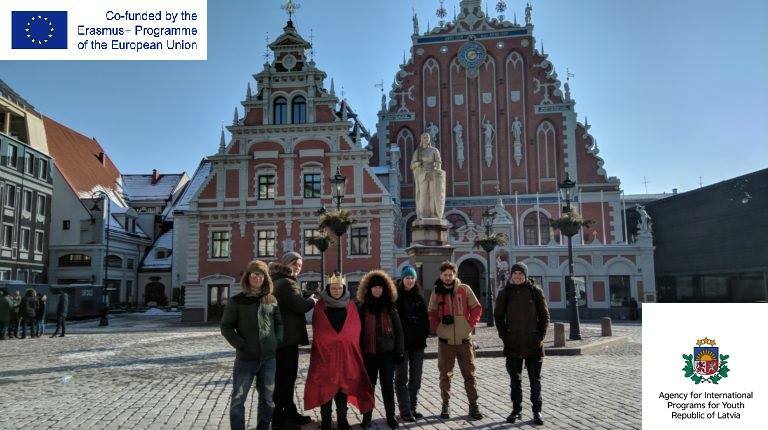 Even if outside the temperature was -20 in a little village from Latvia called Rembate, 6 countries met to share experiences, cultural backgrounds, opinions, and to discover new people that soon will become our friends. 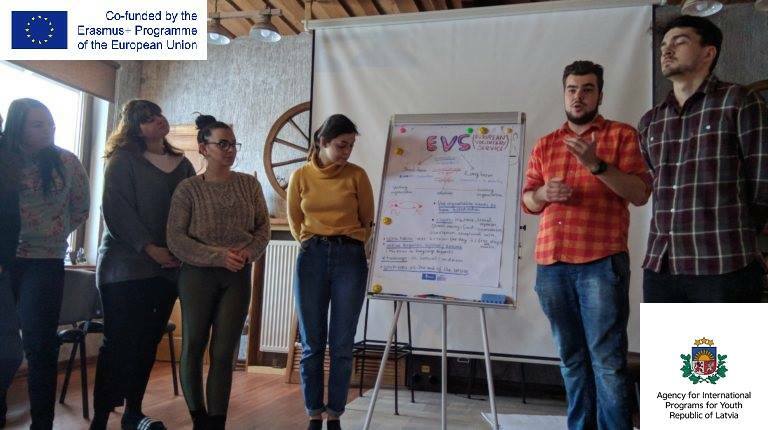 Second part of the Youth Exchange “Splashed of Diversity” took place from the 1st of March till the 10th was called “Splashes Of Diversity” and it’s main focus was youth with fewer opportunities. During the project the participants discussed about migration and inclusion of asylum seekers. – to promote diversity, intercultural dialogue and tolerance between young people from different cultures coming from different backgrounds. – to expand their knowledge regarding acceptance, tolerance and multiculturalism. 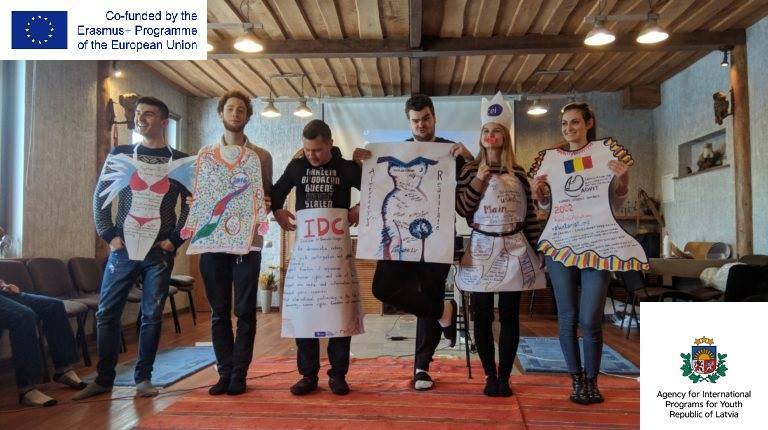 The participants had the chance to experience on their own what refugees go through, what difficulties they meet, all that through simulation games and activities. Another activity was to create a short movie. Every country was responsible for the whole process: script, recording, editing. And we also were the main actors in those short movies. Also during the project we organized a photo exhibition about refugees from these 6 countries. Every country had the task to interview and photograph refugees from their country and to present them at the exhibition. 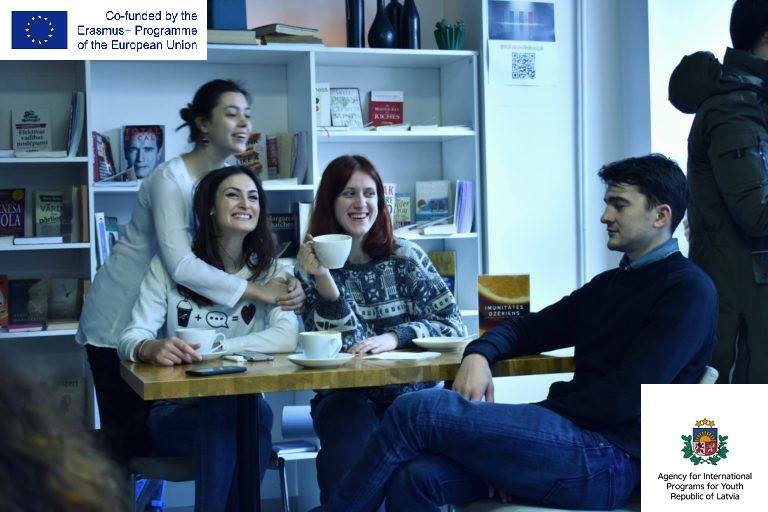 Other activities included getting to know about Erasmus+, a city quest in Riga, visit to the NGO office that organized the project “Alternativa Realitate”.